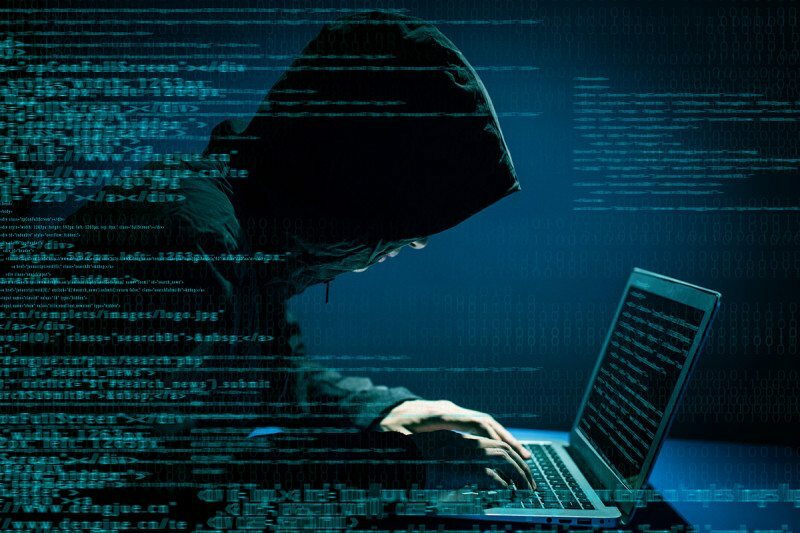 A 34-year-old man from Somerville, Massachusetts, has been sentenced to 10 years in prison for carrying out cyberattacks on two hospitals in the US. Martin Gottesfeld, a member of the hackivist group Anonymous, was accused of launching a distributed denial-of-service (DDoS) attacks on the Boston Children's Hospital and the Wayside Youth and Family Support Network back in 2014. According to Reuters, Gottesfiled carried the attacks on these organizations as part of a protest campaign on the treatment of Justina Pelletier, a teen who had been the subject of a high-profile custody battle between her parents and the state of Massachusetts. Pelletiers's parents and the Boston Children's Hospital were in a dispute over the diagnosis of Pelletier. The hospital believed that the Pelletier's problem were psychiatric in nature and believed her parent who wouldn't agree with the findings were interfering with her treatment. A judge later granted custody of the teen to the state and Pelletier was soon moved to Wayside Youth and Family Support network, a treatment facility within the residents. The Boston hospital said the disruption of service cost it over $300,000 and as well another $300,000 in donations due to the attack which rendered its fundraising portal inaccessible. The US authorities said the DDoS attack launched against those health facilities were powered by tens of thousand of bots. Apart from the Boston Children's Hospital and the Wayside Youth and Family Support Network which were te prime target during the attack, the attack also disrupted several other medical facilities in the Longwood Medical Area. Gottesfeld is also said to have posted a video on YouTube on behalf of the Anonymous group, urging others to launch DDoS attacks on the Boston Children's Hospital until Pelletier was released. A few months after the attacks were carried out, Gottesfeld became a suspect and his home was searched. His devices were seized though he was not charged. In February 2016, Gottesfeld and his wife tried to flee the US on a small boat, but returned back to the country on a Disney Cruise Ship that had rescued them off the coast of Cuba. A federal jury in August 2018 found him guilty of one count of conspiracy to damage protected computers and one count of damaging protected computers. Gottesfeld has now been sentenced to 121 months in prison, and is to pay nearly $443,000 in restitution. He however, plans to appeal the sentence, but says that he feels no remorse for his actions.